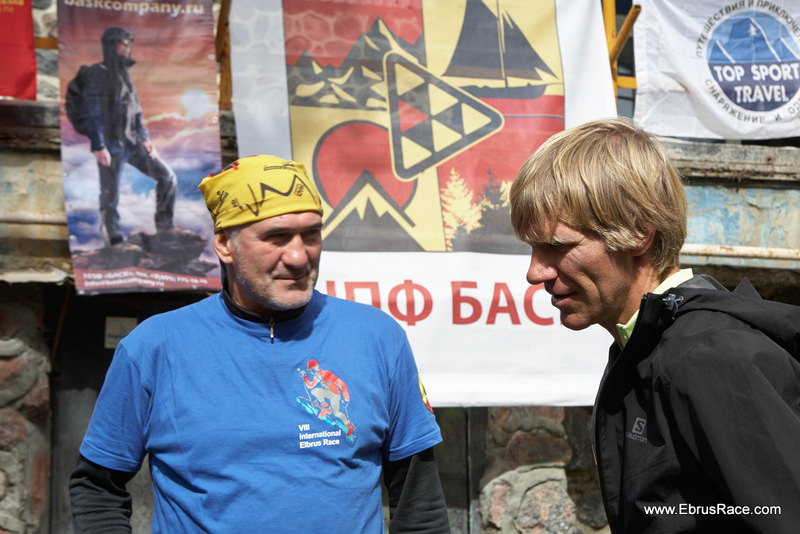 VIII International Elbrus Race - "You can't race any higher in Europe!!!"! 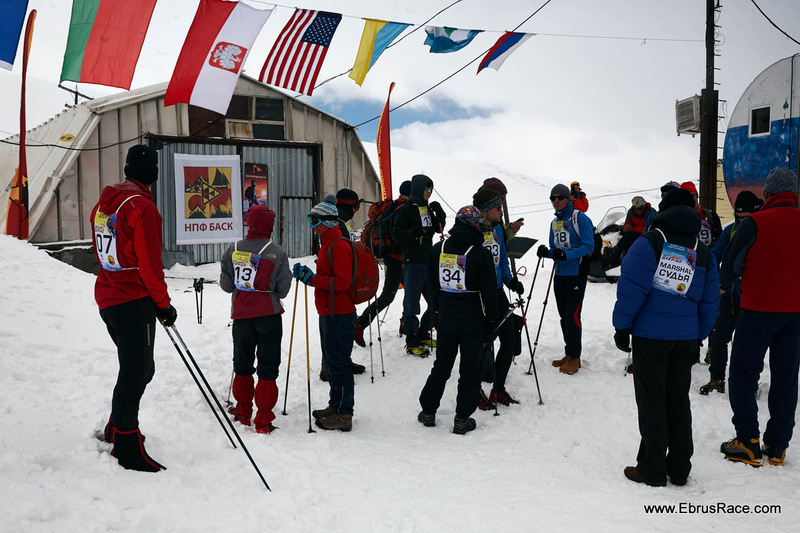 Revival of the tradition of an annual competition for high-speed ascent of Mount Elbrus. 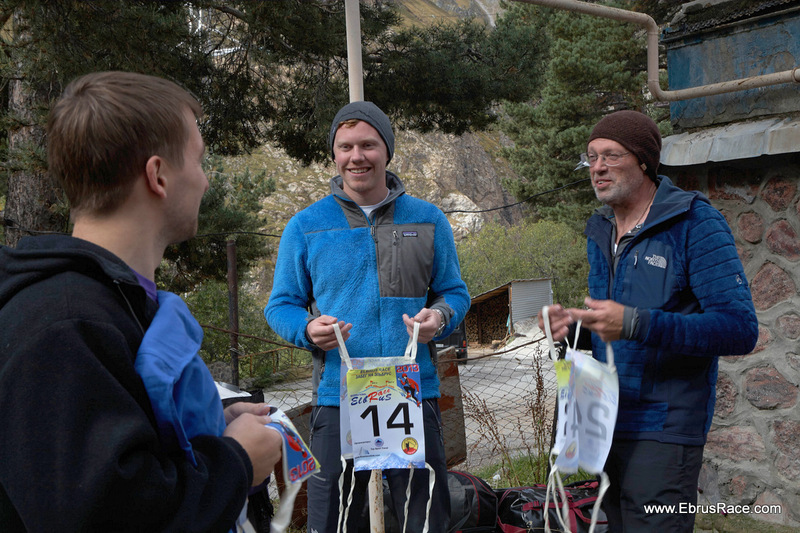 Development and popularization of climbing. 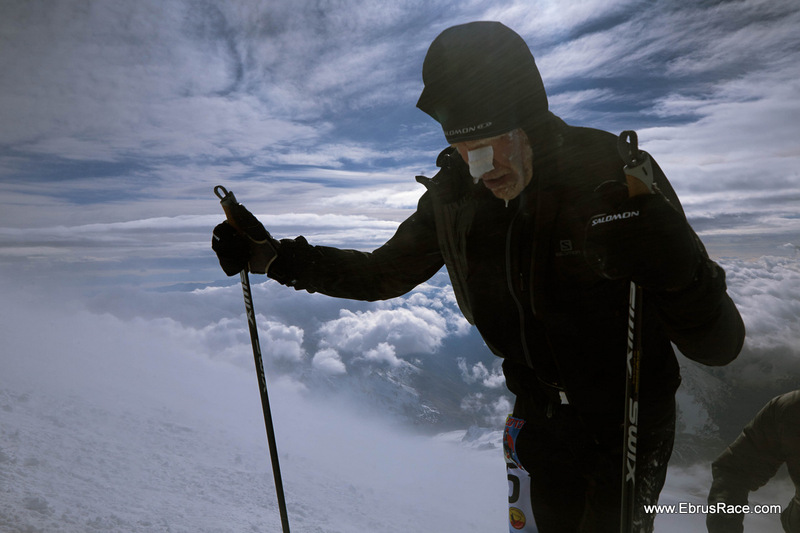 Attracting the attention of world climbing community to the rich possibilities of recreation in the Elbrus region in particular and at the Caucasus in whole, which is especially important on the eve of the Olympic Games in Sochi, and in view of large investments allocated by the Government on the development of tourist infrastructure in the Caucasus! 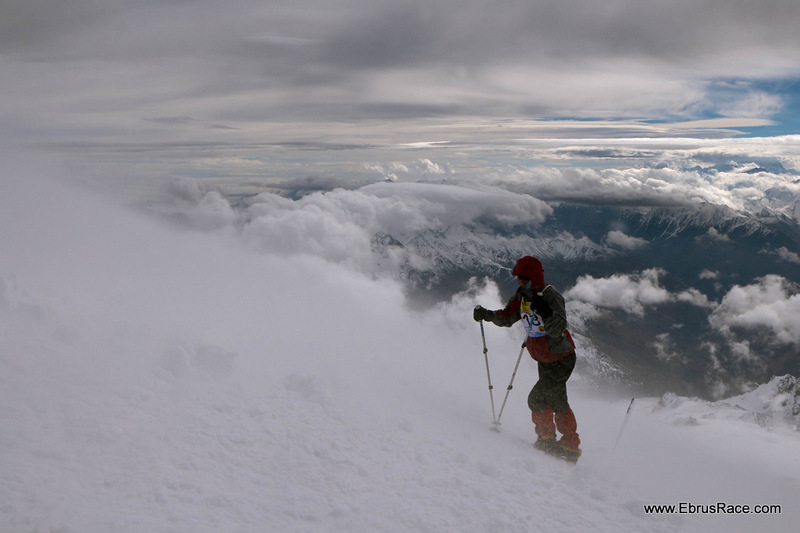 Elbrus, the highest peak of Russia and Europe, is 12 km from the Main Caucasian ridge. 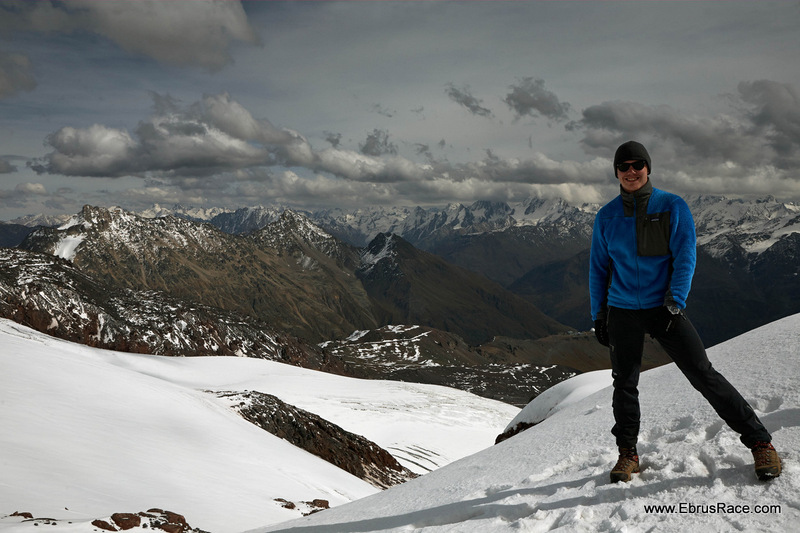 The regular shape of its volcanic cones and slopes above 3000 m covered by glaciers, are a kind of mountain stadium. 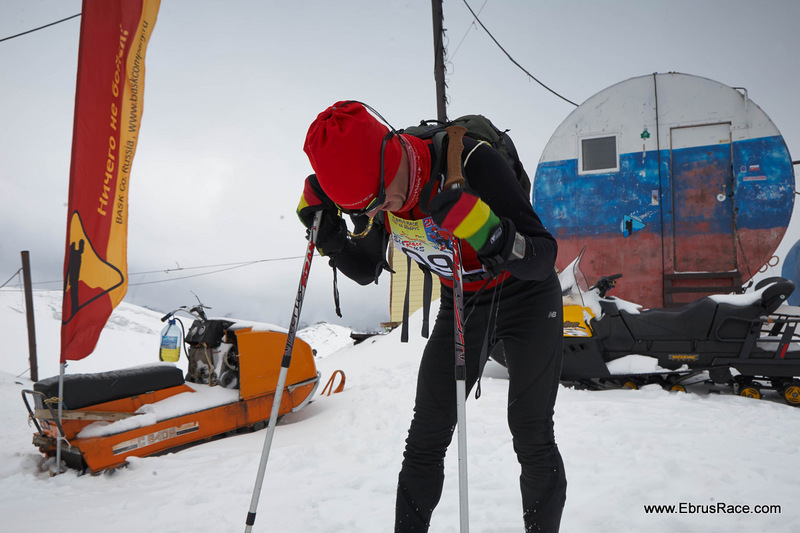 Race route follow the normal route: Fields Azau - "refuge Barrels" – Pastukhova Rocks - Saddle - Western Elbrus. 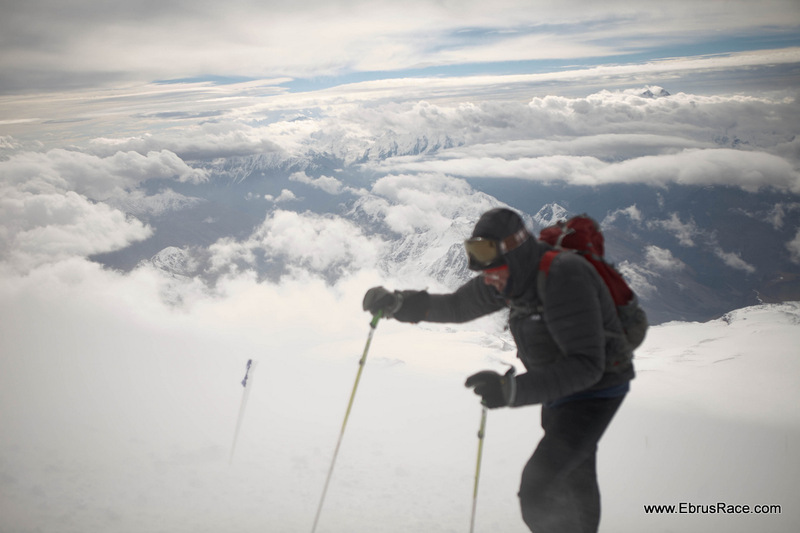 In mid-September to multi-year statistics of weather in Elbrus is a good and stable, and tourists have significantly less! Also at this time on the ascent route with high probability will not be extended parts of ice. Date of Competition "attached" to the full moon (20/09 at year 2013) , so every year it moves, but within two or three weeks. On the Full Moon there use to be good windless, sunny weather, and at night the full moon creates additional lighting. up to 12/09/2013 at the office of "Top Sports Travel" (with e-mail or through an application form, or by fax +7(812)3200586 , telephone +7(812)7401012). 16/09/2013 in the hotel Elba; on 17/09/2013 morning in the meadow Azau, the same day afternoon and evening at the refuge Barrels; latest on 18/09/2013 at the refuge Barrels just before the Qualification Start. 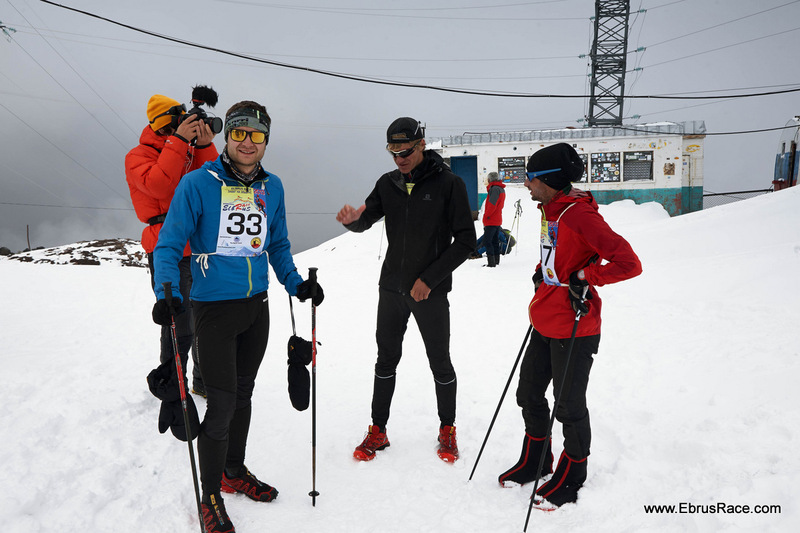 18/09/2013 at 11:00 am Qualifying race start from the hut "Barrels" on the Rocks Pastukhova 4800m will - Garabashi, hut "Barrels", 3708 m.
20/09/2013 – VIII international Elbus Race is held in three classes: "Extreme", "Classics" and "Tourism"
In case of inclement weather on the day of the competition organizers reserved one extra day on 21/09/2013. 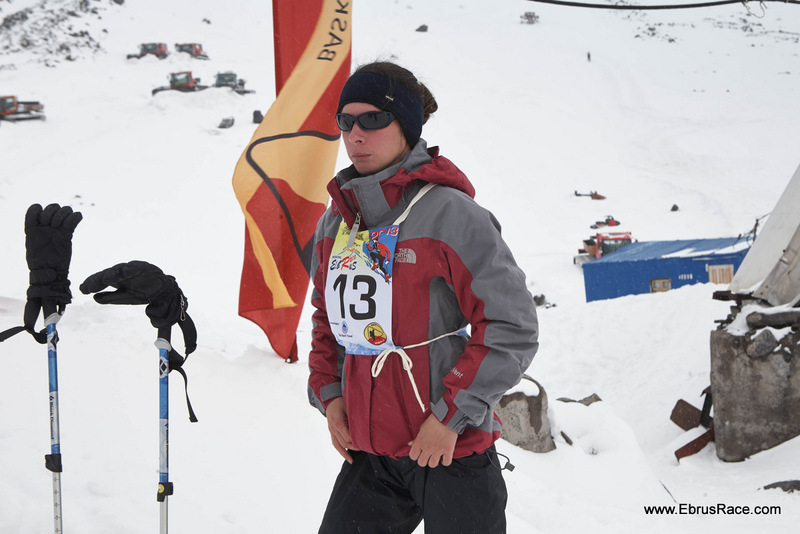 Competitors should take into consideration that day when booking a return ticket.